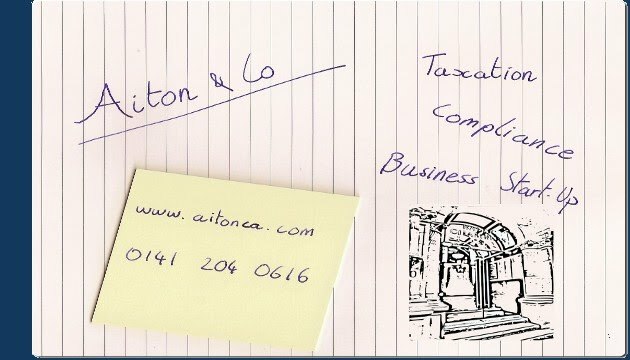 Aiton & Co is an independent firm of Chartered Accountants based in central Glasgow. With roots going back to the 1920s the present firm was founded in 1985. Aiton & Co is a small firm with two partners and this allows us to provide a personalised service. We are pleased to provide Accountancy and Taxation services to a diverse range of clients throughout central Scotland and further afield.